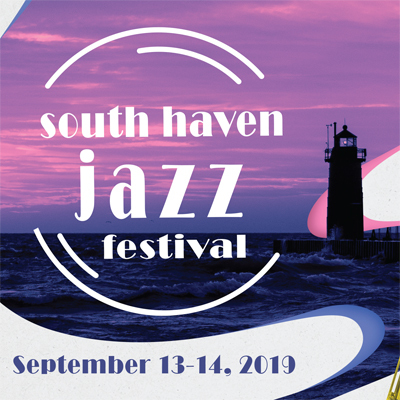 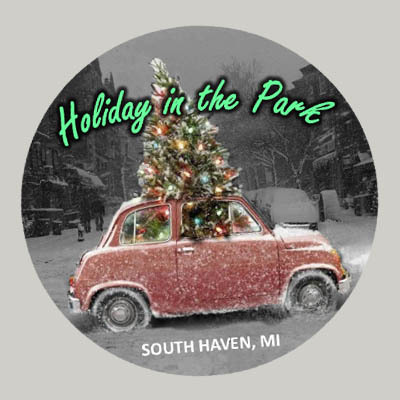 Southwest Michigan has so much to offer all season long, with events that feature live music, locally-grown food, delicious wine, craft beers, local artisans, vintage cars - you name it! 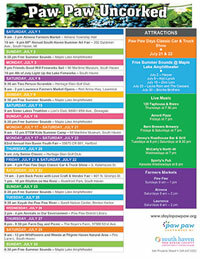 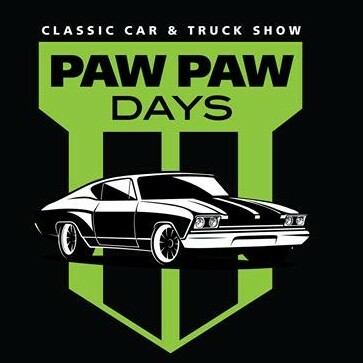 The village of Paw Paw also boasts events such as the Wine and Harvest Festival each September. 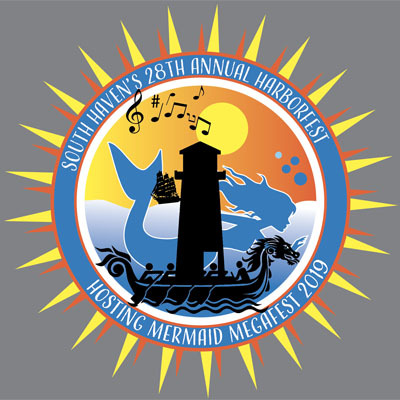 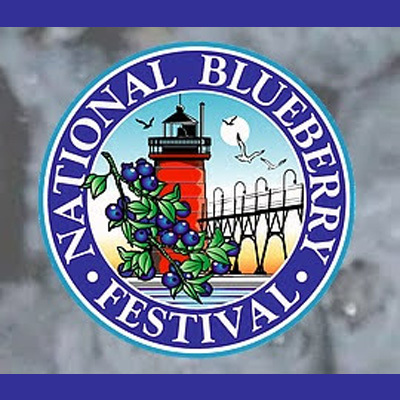 The neighboring towns of South Haven, Kalamazoo, Battle Creek, and Grand Rapids, also feature many popular Southwest Michigan annual events such as the National Blueberry Festival, ArtPrize, and Ribfest. 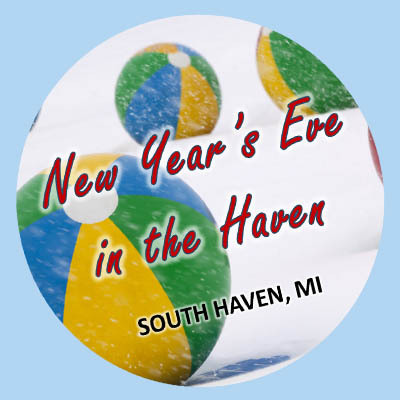 You are just minutes away. 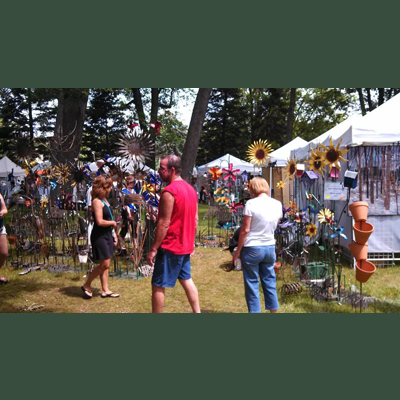 With the countless Paw Paw and Southwest Michigan events happening all the time, there is always a reason to visit the village of Paw Paw.